Celebrating an engagement. Toasting an anniversary. Or just because. These are the stories of lovers. Images that creatively tell tales of love, passion and marriage milestones. We wanted to have some photos of us together, that shows love. The pictures you take are so natural, beautiful and there is a serenity in them. You are incredibly good at capturing feelings in your images. For us you were the right photographer because you take photos with emotions in them:) I feel happy when looking through our photos- them give me something. The best thing about the photography was the result; our images! And then there were seconds where it felt like we were the only two in the whole world, the rest "disappeared", including the photographer;) It felt a bit awkward at first, but it got more fun as we kept going. We got good guidance along the way. Thanks to a very skilled photographer we have got a beautiful collection images that to the highest extent reflect the love we feel for each other. THANKS SO MUCH for brilliant pictures! 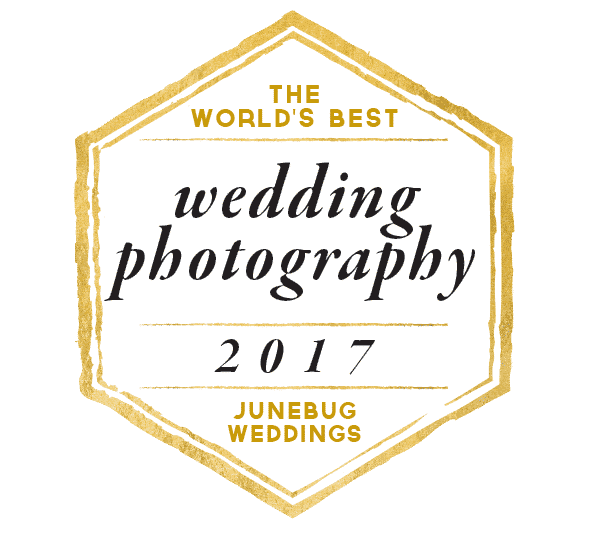 For us it was important to use a photographer that could offer us the kind of photos we wanted, and we wanted to be photographed by Ingvild because her photos are so naturally beautiful and authentic. We experienced the photography to be very laid back and comfortable. But the best thing about the photography was to share a completely new experience as a couple. We wanted natural images of us as a couple. When I found the photographer's website we saw that these were the kind of images we wanted. Since the photography was outside, and we were in constant movement it felt very relaxing. The photographer did a great job at guiding us, and made the whole session feel very natural. Our experience with Ingvild Kolnes as a photographer was simply fantastic, as she made us relax so that it felt completely natural to be in front of the camera. The whole of it was so wonderful I really wouldn't want to be without it. Ingvild Kolnes is an incredibly skilled photographer that really knows what she's doing. She puts her whole soul into the work she does, and does not stop before her clients are 100% happy. If I on a later occasion ever need photographer I won't consider anyone except for her. She did an amazing job before, during and after the photo shoot. We are so happy with our photos and can't wait to have them on our wall. This is an experience that will last us the rest of our lives and I can whole heartedly recommend other couples to do the same. We were looking for a photographer who had the style we were after, and chose Ingvild Kolnes because she takes natural and authentic images, and are focused on capturing feeling and real expression in her photos. We were a bit nervous up front incase it would be forced and uncomfortable, but the photographer did a good job at creating a light mood that made us relax and have fun. Ingvild is very consious in what her photos should radiate, she has a clear style, and was just the one I was looking for. The best thing about the photography was the result 🙂 I have always known we were perfect for each other, and after seing the images I was surprised to see how well we fit together in terms of our appearance too. We have gotten fun, genuine and fantastic natural images that capture our personality and feelings. You two create them. I’ll capture them. Laugh, jump, play around. Do the things that you two do, and I’ll make keepsakes of them – it’s a celebration of the ordinary. Which, actually, kind of creates the extraordinary. Because, in ten years, twenty or more, these images are going to represent a single moment in time – before the wedding, prior to a family, just after an engagement, even after five years of a happy marriage. We could climb a moss-covered hillside, stumble up a mountain, hang out till the sun sets or the heavens open (I’m all about embracing the weather – so if it rains, let’s get wet!). Or we might simply take a seat (and grab a coffee) at the local café. I’m easy and open to ideas. Let’s go.